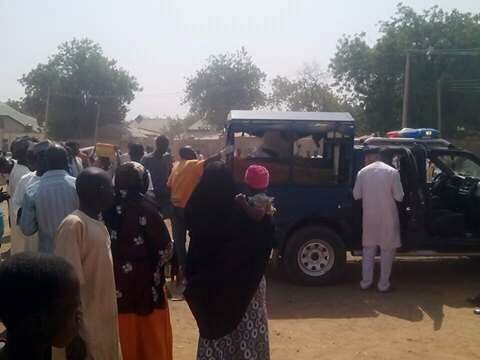 According to Hausa news platform, Rariya, a little baby wrapped in a polythene was found dumped in an open field in Argungu, Kebbi State. See the graphic pics below. WARNING: VIEWERS' DISCRETION IS ADVISED.